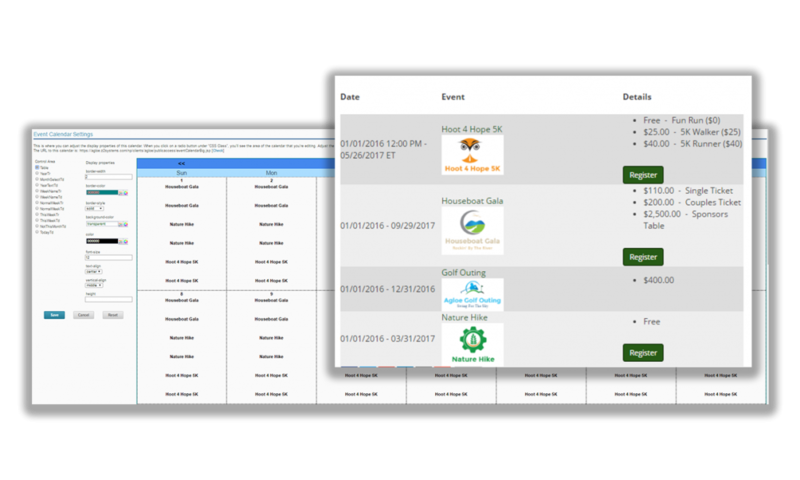 Create a dynamic listing of all of your nonprofit’s upcoming events to share with supporters and potential registrants. 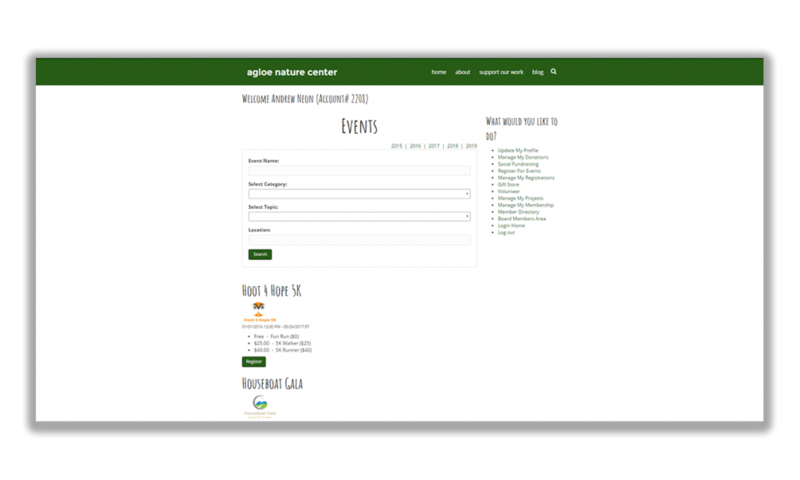 Easily add the link of your upcoming events to your website, so supporters can register in just clicks. 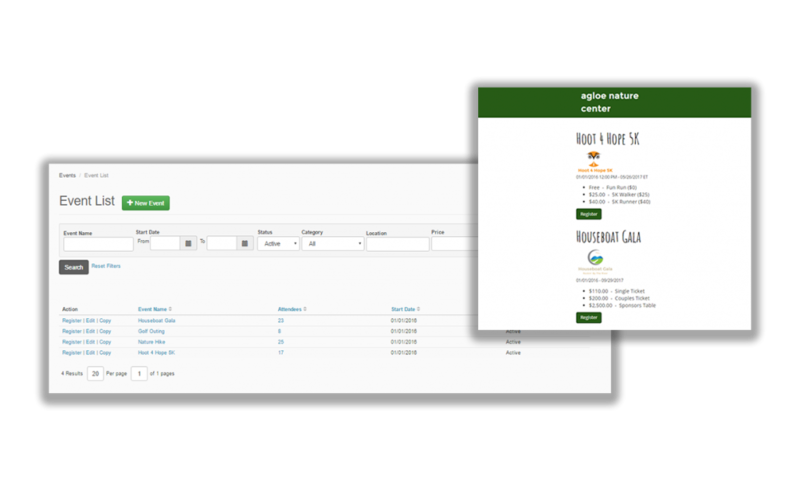 Choose a custom format that works best for your audience — including a table, list, or calendar layout. A 2-year case study on data, implementation, adoption and performance.